Amazone SGB8200 with twin dynamic wheels. 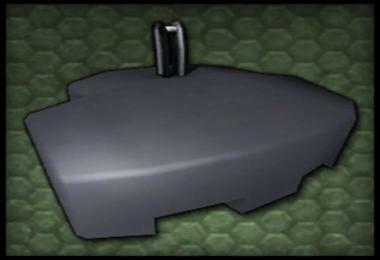 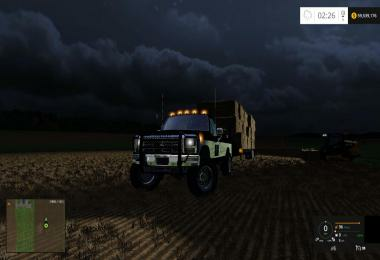 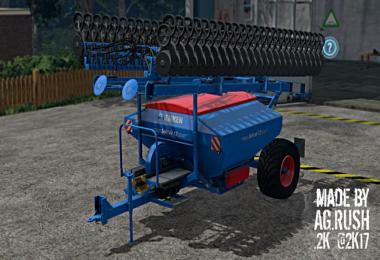 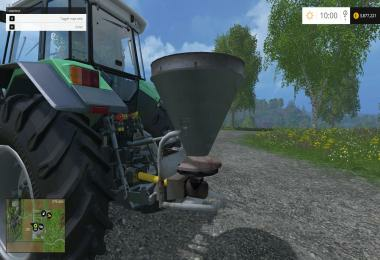 16400 capacity, 1000ltr per second fill rate, 25KMH, twin beacon lights and dyeable wheels. 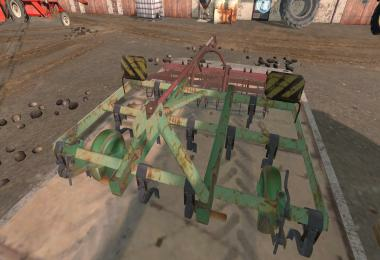 Price is 28000 to buy and 20 daily cost's. 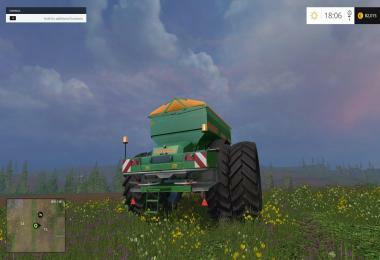 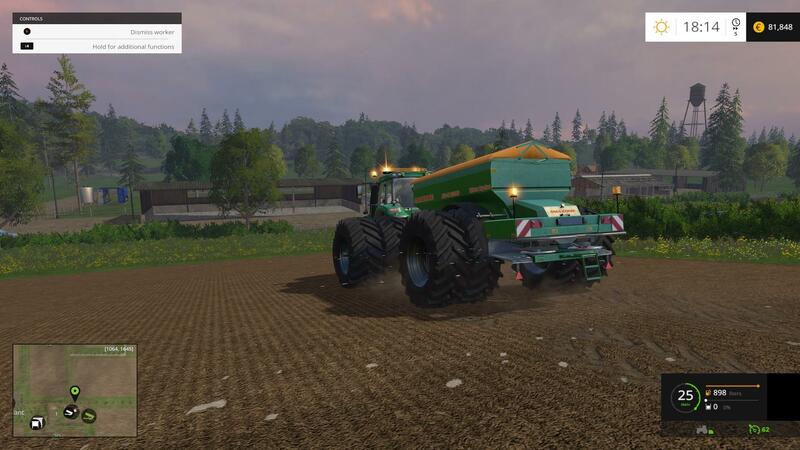 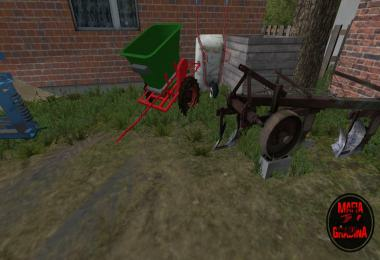 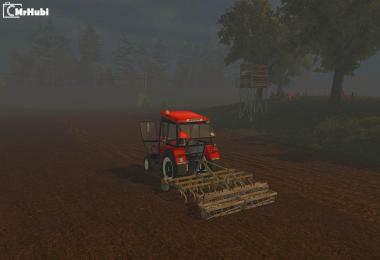 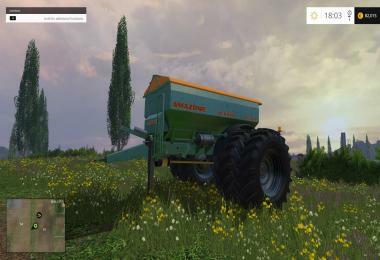 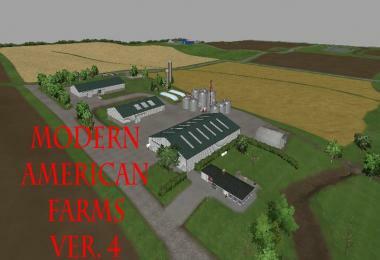 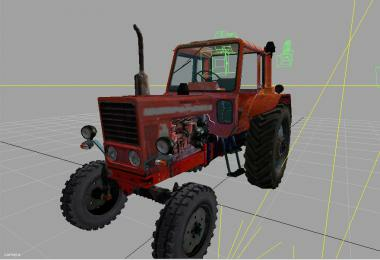 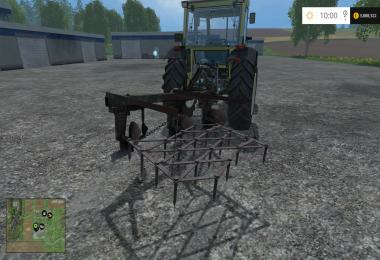 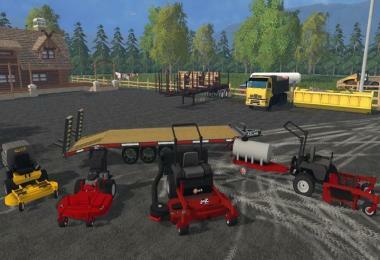 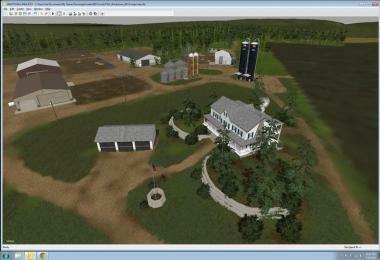 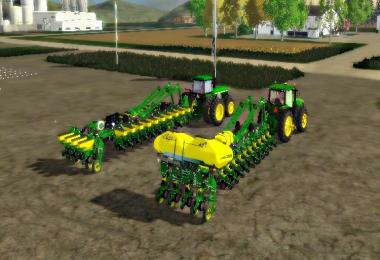 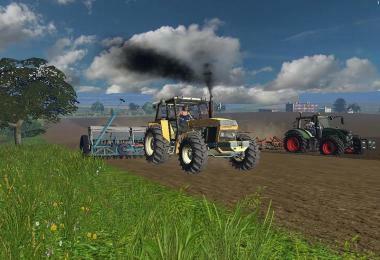 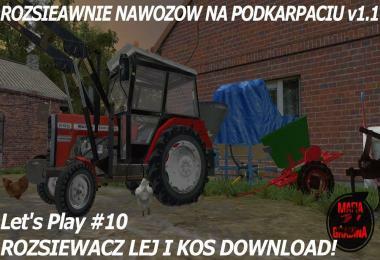 Error in log file.Error: failed to load i3d file 'C:/Users/MSC/Documents/My Games/FarmingSimulator2015/mods//amazone_ZGB8200TDW/beaconLight01.i3d'.Hope it can be sorted will look nice behing you double rear wheeled tractors you have done.Keep up the great mods you are doing. 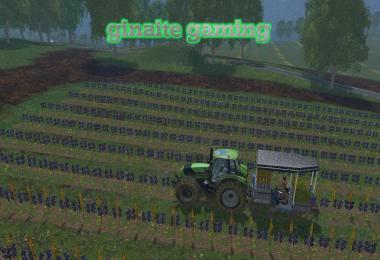 Fixed and in the upload que, cheers.